Cat #20475 | I Want To Draw a Cat For You! 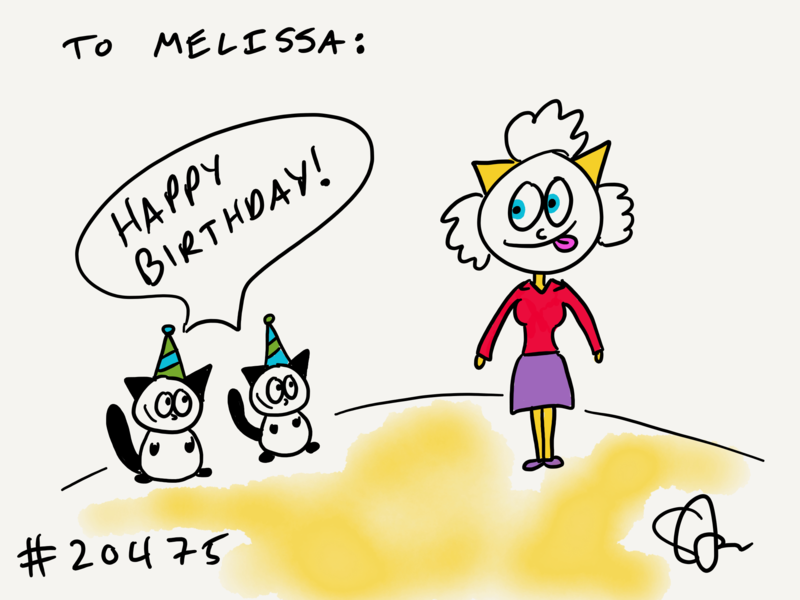 Melissa wanted two black cats in party hats wishing her a happy birthday! Whoopy!